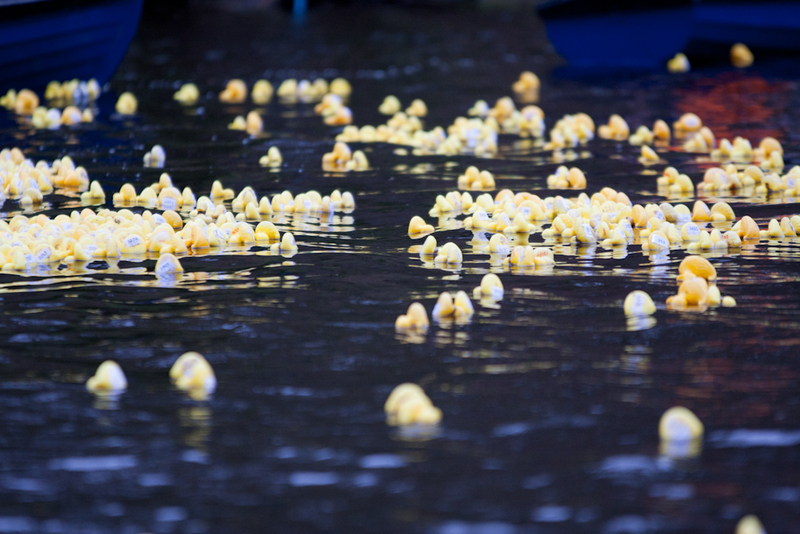 Do you have the results of the 2016 duck race? Some results now posted, more to follow. 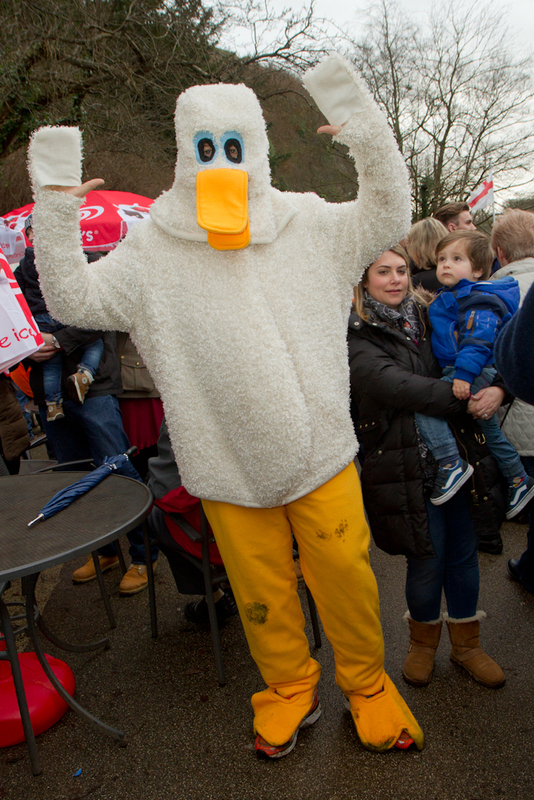 Where can we find the rest of the duck race results please?